Today’s competitive environment compels businesses to seek every possible advantage. Smart companies are looking at all possibilities, including material advantages. New material technologies and manufacturing processes are solving problems that previously have limited product life cycles and created exposure to costly field failures. Sectors including Oil & Gas, Chemical, Power and Construction for example, are encountering applications where corrosion, high temperatures and pressures, and wear are limiting the lifespan or capabilities of their products and projects. Previously, solid alloy or weld clad products have been the best options available, but those are both costly and can have extremely long lead times. 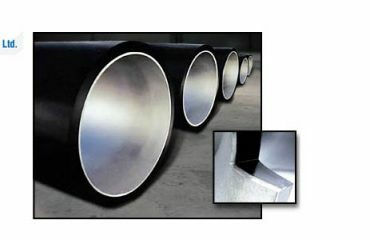 Pipeline System has an attractive option for consideration, we are proud to offer mechanically lined pipe manufactured to API 5LD that offers corrosion resistance at a fraction of the price of previous materials. 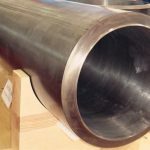 Our pipes and tubes consist of a carbon steel backing material manufactured to API, ASTM and ASME specifications currently recognized and accepted by industry throughout the world, married to corrosion resistant alloys (CRA’s) selected by the customer for the individual project need. 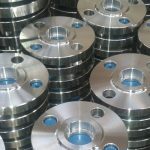 The number of CRA options available is large, including 300 series stainless steels and many other UNS alloys with the ability to deter corrosion and cracking. Our patented manufacturing process offers both technical and economic advantage. Our patented manufacturing process produces superior finished products. Our process eliminates distortion of the CRA liner. 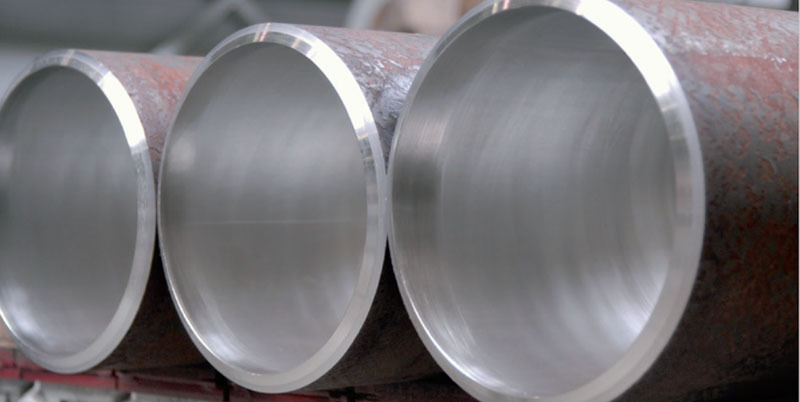 There is significantly less variation of the inner layer when compared to traditionally manufactured lined pipes that are hydrostatically formed. Our process yields significant benefits to the customer: principally allowing uniform circumferential welds, limiting dilution with superior weld strength. Additionally, our manufacturing process produces exceptional grip strength between base metaland CRA liner. We also offer several end finishes, manufactured to facilitate on-site welding, among which the overlay welding is the most prevailing solution. 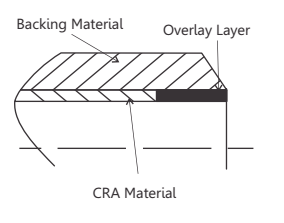 Incorrect or non-uniform end finishes take additional time to install in the field and can mitigate the benefit of the CRA liner. We work with each customer to ensure they are provided with the best end finish solution to assist in rapid and cost effective installation. In addition, we manufacture each piece to the customer’s specified length, reducing required installation resources by providing a factory finished end exactly where it is needed. 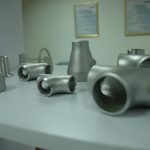 what is the Production technology of Metal composite pipe? 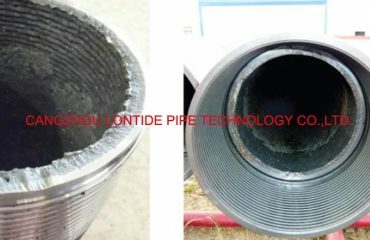 Metal composite pipe is the use of composite technology, through the mechanical properties of two different materials metal spinning nesting composite to together, the basic principle of bimetal composite pipe: The outer base tube is responsible for the pressure and pipe rigid support, the inner liner to bear the role of corrosion resistance.